In 1625 delicate negotiations began between the agent of the English king Charles I and Vincenzo Gonzaga, Duke of Mantua, for the purchase of one of the greatest – and largest – European collections of art. The paintings and sculptures that filled the palaces of Mantua had been commissioned from leading artists by generations of the Gonzaga family. Charles I’s eventual acquisition of a large part of the Gonzaga collection was to be one of his proudest cultural achievements. This lecture will trace the history of Mantuan patronage and discuss how the Gonzagas accumulated such magnificent works of art. The story of how many of them came into the English Royal Collection is a fascinating tale of international cultural transfer. 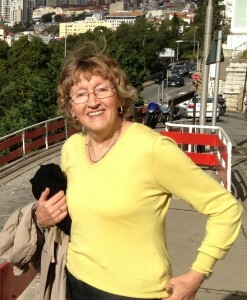 Lecturer : Daphne Joynes BA, FHEA is an art historian and free-lance lecturer specialising in the Italian Renaissance, with extensive experience of working in Continuing Adult Education with the WEA, NADFAS, the National Trust and U3A. She lectures at the National Gallery and V&A and leads frequent study tours to Italy. She has been a tutor for the University of Surrey and The Open University, and her particular field of interest is Italo-Byzantine painting and the development of Renaissance culture. 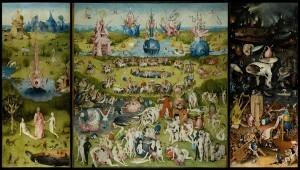 Bosch’s paintings of devils, demons and deadly sins are truly unforgettable. At the same time, his extraordinary treatment of religious themes can be deeply moving. His works are among the most mysterious in the whole of European art, yet if we examine them in the context of contemporary politics and cultural sources we find that not only are they perfectly understandable, but they also provide an amazing insight into the society in which the artist lived. 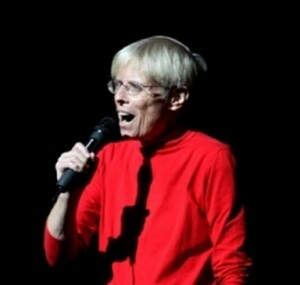 Lecturer : Valerie Woodgate is a lecturer and guide for Tate Britain and Tate Modern, and for Tate on cruises. She lectures in other major galleries, including the Dulwich Picture Gallery, and, on religious art, in churches and cathedrals. 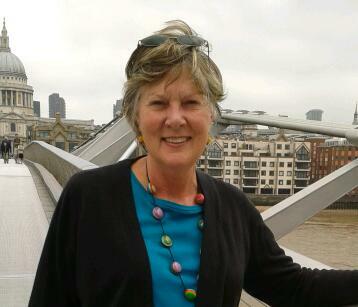 Script-writer for Living Paintings Trust (art for the blind and partially-sighted). Earlier this year she compiled and lectured at three study days on the Major Genres in European Art History for NADFAS South Mercia Area at the Ashmolean Museum. 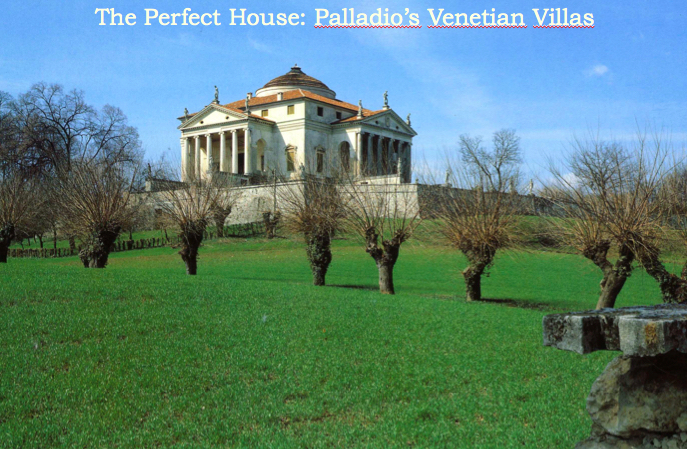 Palladio’s villas are perhaps his most celebrated architectural accomplishment because of their beauty, practicality and, in cases such as the Villa Rotunda, their iconic image as the Italian Renaissance Villa. 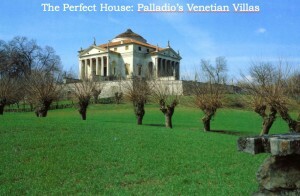 They were also famous because of their reproduction in the striking woodcuts that illustrated Palladio’s treatise of 1570, the Four Books of Architecture, which meant that they were copied and imitated in Britain and America. This lecture examines why they are so important. 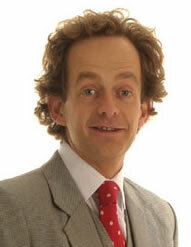 Lecturer : Professor Andrew Hopkins FSA was Assistant Director of the British School at Rome from 1998 to 2002 and since 2004 is Associate Professor at the University of L’Aquila. Part of his PhD (Courtauld Institute 1995) on Venetian architecture was awarded the Essay Medal of 1996 by the Society of Architectural Historians (GB). A Fellow at Harvard University’s Villa I Tatti in Florence in 2003-2004, and in 2009 was the Paul Mellon Senior Visiting Fellow, Center for Advanced Studies in the Visual Arts, National Gallery of Art, Washington D.C. Amongst his many publications are, with Arnold Witte, Alois Riegl, The Origins of Baroque Art in Rome (2010), and Baldassare Longhena and the Venetian Baroque (Spring 2012). 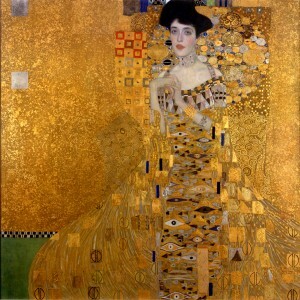 Gustav Klimt and his colleagues broke away from the imperially endorsed art institutions in Vienna in 1897 and founded the Secession. That was the same year that Gustav Mahler arrived to take charge of the Opera House in the city. 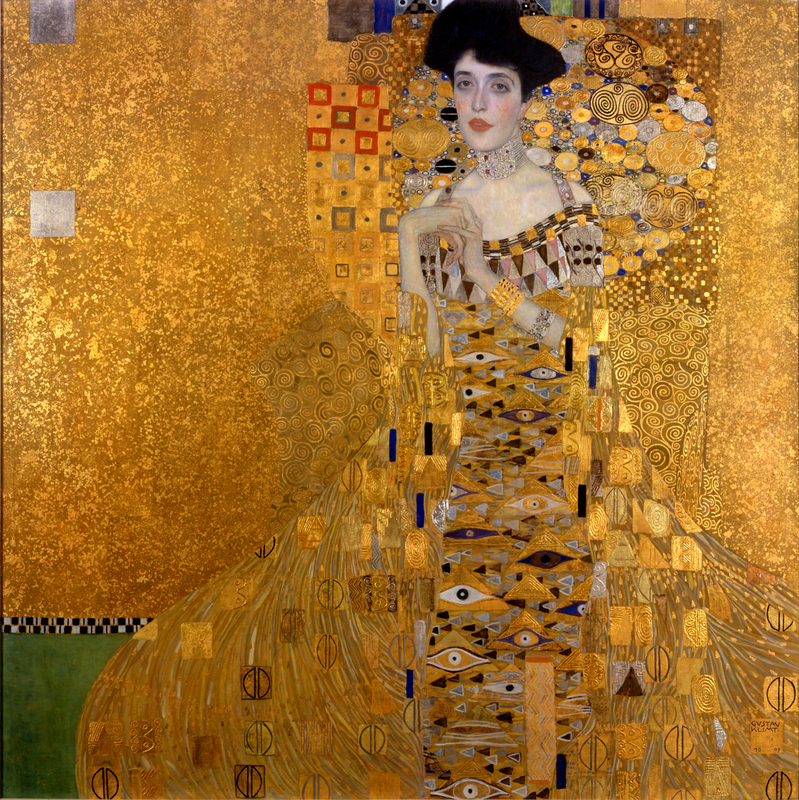 Comparing these two totemic fin de siècle talents, this lecture places Klimt and Mahler in context, asking what fundamentally links and, indeed, divides them. Lecturer : Gavin Plumley is a writer and broadcaster, appearing on BBC Radio 3, BBC Radio 4 and contributing to The Independent on Sunday and The Guardian. He lectures widely on the culture of Central Europe during the 19th and 20th centuries, including to the National Gallery, the British Museum, the V&A, the Southbank Centre, the Tate and the Neue Galerie, New York, as well as for history of art societies and The Art Fund. 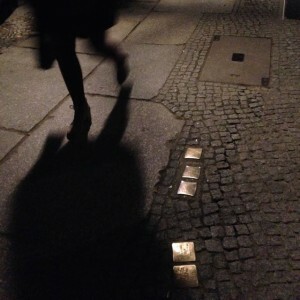 Relatively little is known about Germany’s complex post-WW2 process of remembrance, which has resulted in the fascinating counter memorial movement from the1980s onwards. Germany’s very specific situation rendered all traditional concepts of memorials irrelevant and inappropriate. So German artists looked to create art forms that would respond to questions of apology and atonement for their victims instead. This has resulted in extraordinary, brave, and inspiring memorials that demand engagement from passers-by and evoke humility through the very act of looking at them. Lecturer : Angela Findlay is a professional artist and freelance lecturer with a long career of teaching art in prisons and Young Offender institutions in Germany and Britain. Her Anglo-German roots and mixed heritage led to extensive research and writing on the role of art in Germany’s complex post-WW2 process of remembrance. This lecture aimed to coincide with the 2017 Tate Britain Retrospective celebrating Hockney’s 80th birthday, will look at the artist’s journey from Bradford to Swinging 1960s London and then to hedonistic California and back to Bridlington and his ambitious and extraordinary paintings of the Yorkshire Wolds in the 2012 Royal Academy Exhibition. The talk will also look at his art since 2013 and consider generally how, like his hero Picasso, his career has been marked by a restless seeking of challenge and experimentation. 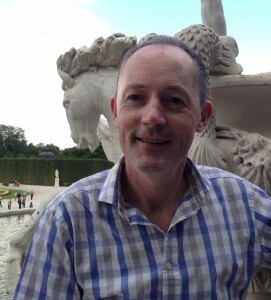 Lecturer : John Iddon, BA, PGCE, MA is a lecturer and guide at both Tate Britain and Tate Modern. His career includes leading a Master’s course in Heritage Interpretation at St Mary’s University College and lecturing freelance to numerous art societies, the National Trust and, in Venice, at the Peggy Guggenheim Gallery. The lecture charts opera’s close contact with the society that is paying for it. The talk moves from the 17th and 18th century preoccupations with princely patronage, classical plots, courtly manners, enormous costumes and happy endings – through the gear change of war and revolution – to the 19th century concerns of nationalism, epic themes and doomed heroines. 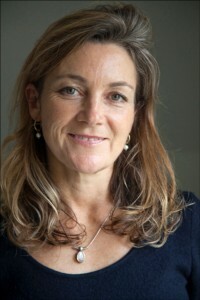 Lecturer : Sarah Lenton read Theology at King’s College London and has spent most of her working life in the theatre, principally at the Royal Opera House, Glyndebourne and English National Opera. She writes programme articles, websites, lectures on the repertory and does live opera broadcasts and podcasts for the BBC Radio Three and Four. She has written and directed many shows, including more than 20 shows for the Royal Opera House Linbury Theatre and for Glyndebourne Touring Opera. She is also a cartoonist. “…in which it is the very trickery that pleases me. But show me how the trick is done, and I have lost my interest therein.” Seneca (3BC-65AD) From the beginning of time the fascination with magic and the impossible has been widespread. Egypt was the cradle of magic. Sorcerer Priests used scientific principles to create illusions for the edification of worship and to hold power over the people. Where there was power there was magic. Then there is the age-old skill of sleight of hand, which proves that ‘the hand is quicker than the eye’. Magicians were known as ‘Jongleurs’ lest they be sentenced to death for ‘witchcraft and conjuration’ under the edicts of Henry V111. This lecture is a whistle stop tour of the history of mystery from 3000 BC to the 21st century and be careful! – you might be amazed and bewitched. Lecturer : Bertie Pearce, BA(Hons) studied Drama at Manchester University and also holds a Diplôme Internationale from the Ecole Internationale du Théatre, Jacques Lecoq. He is a Gold Star member of the Inner Magic Circle and his past experience includes lecturing on cruise ships, to the Women’s Institute, theatre clubs as well as to NADFAS audiences. He comes to Oxford with high recommendations. Why were foreigner painters preferred by the aristocracy in London to native-born English painters, why did foreigners come in the first place, what was their motivation, and what was the impact of foreigners in London on English art and art practice? The lecture will look at the various formats and uses of art, tracing foreign artists from the Tudor period through to the Renaissance and Baroque, looking at their origins and how they came to work in England. It will examine the contributions of artists such as Holbein, Gerrit van Honthorst, Marcus Gheeraerts the younger, Lucas and Susanna Horenbout, Isaac Oliver, Paulus van Somer, van Dyck, Peter Lely, and Rubens. This lecture will look at how these artists influenced the British School of painting and assess their legacy. Lecturer : Leslie Primo, BA, MA, studied Art History and has a Masters in Renaissance Studies both from Birkbeck College, University of London. From 2005 to 2007 he was Visiting Lecturer in Art History at the University of Reading. He now gives lectures and guided tours, plus special talks, at the National Gallery and the National Portrait Gallery in London. Other lectures are given at the City Literary Institute, the National Maritime Museum and the Courtauld Institute. The early watercolours and ink drawings of Samuel Palmer evoke a rural idyll, a vision of a secure village life seemingly far removed from the harsh realities of modern industrial Britain. But while his mentor, William Blake, seemed to live in a world of pure fantasy, Palmer struggled to maintain a balance between his actual experience and the ideals which fuelled his art. He was not alone; in their different ways, both Constable and the Pre-Raphaelites tried to resist the pressures of materialism in favour of higher truths. After decades of self-doubt, only towards the end of his life did Palmer find a way to paint not only what he saw but also what he felt: his series of watercolours inspired by Milton form a fitting climax to his life’s journey, and are among the most dazzling and sumptuous of the entire Victorian period. 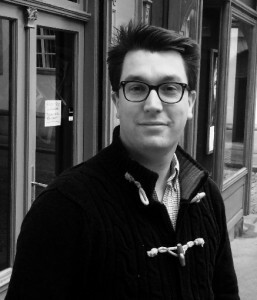 Lecturer : Timothy Wilcox MA, MPhil read Modern Languages at Cambridge followed by History of Art at the Courtauld Institute. He was a curator at the V&A, in Liverpool and in Hove. From 2001-03 he was Acting Assistant Keeper in the British Museum’s department of Prints and Drawings. As a freelance curator and lecturer since 1997, Timothy has taught at Sussex and Surrey Universities as well as at Cambridge Summer Schools. 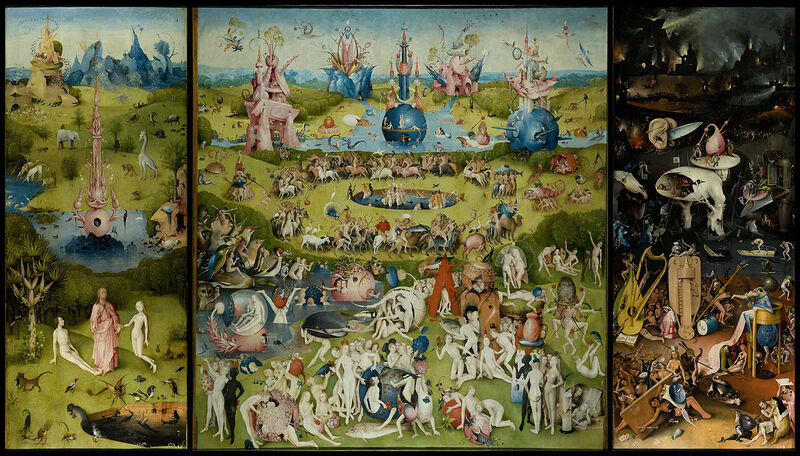 Among the numerous exhibitions he has curated are the Tate, The Lowry and Dulwich Picture Gallery. 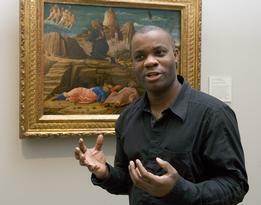 Timothy Wilcox is the author of Samuel Palmer in the Tate series: British Artists.